Have a dream to be the next Mark Zuckerberg or Jack Dorsey? If you answered yes, this is what you should ask for from your social networking app development company: AI-powered social networking app. When intelligence attributes like reasoning, planning, learning, perception, and problem solving are exhibited by machines, it’s said to be AI (artificial intelligence). AI makes the machine achieve its desired purpose and to be of greater help to human beings. 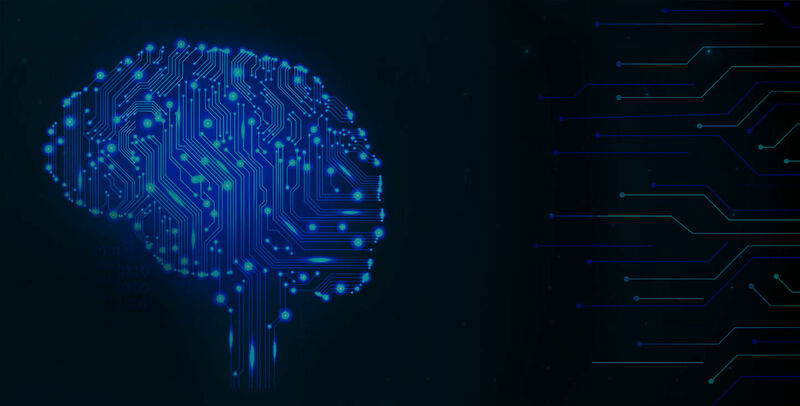 In fact, AI is a multi-disciplinary field that draws its resources from computer science, mathematics, psychology, linguistics, philosophy, neuroscience, artificial psychology and many others. Let’s start with an analogy of Facebook that has 2 billion active users. Here is what users do on the world’s largest social platform according to Kissmetrics. According to Business Intelligence IDC report as quoted by Business Insider over 8, 500 Exabytes (1 Exabyte= 1 Million Terabytes) of digital data was stored till 2015. Users often share their experience with brands and their products or services on social media and seek suggestions or opinions from others. The discussion might sound casuals but has a vital influence on the purchase decision of their friends and family. According to social media week, 77% shoppers made their purchase decision based on the reviews, comments and feedbacks shared regarding a brand/product/service on social media. Going by the astronomical statistics, can you imagine how many people would be required to decode the unstructured data? This is for one social media platform, what if we take into account the data generated by users across other important social media platforms? Obviously, analyzing this volume of content is beyond the capability of the human intelligence. Here comes the role of AI. There are two main reasons for this. The first is obvious! Guess? The second is explained below. 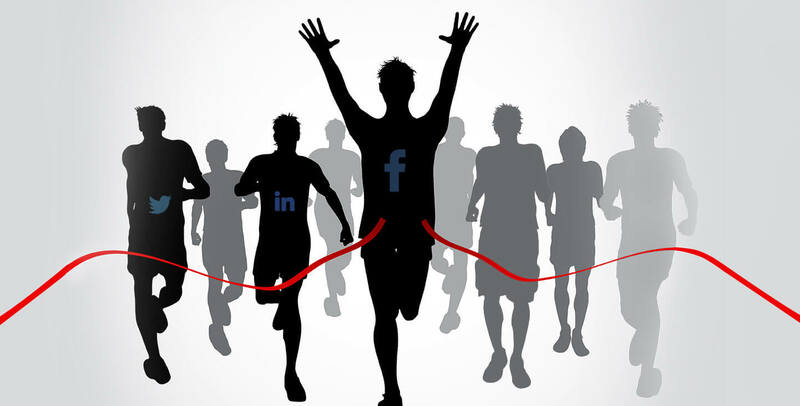 With 80% of the Internet and mobile users, using some or the other social networking platform, and spending a mammoth share of their daily digital time with them, over two hours a day, it takes no arguments to claim that social networking business could be an ocean of opportunities. The Forbes tracker on Real Time Ranking on The World's Billionaires can be an eye opener. It currently ranks Mark Zuckerberg on the 5th spot. Yes, watching them on the success pinnacle is truly inspiring. If they can, what can’t you? But, Everything That Glitters Can’t be Gold!! Reckon the popularity of social media apps. Most of us hardly go beyond Facebook, Twitter, and YouTube. Despite social networking being one of the popular smartphone activities in the world, there are hundreds of social networking apps that barely get the attention. I doubt that many out there would have learned of Kakaotalk, BBM, VKontakte, Telegram, to name a few. Actually, they are social networking buildings but lying almost in abeyance. So far you have seen the challenges in dealing with the ever-growing bulk of social media data, and capabilities of AI. 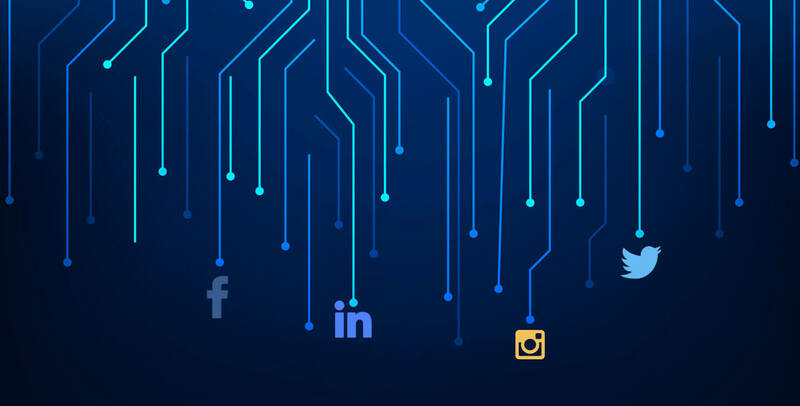 Let’s see how integrating AI with social media, your social media app development company can translate challenges into opportunities for your business users. An advertisement is a key source to make money from social media. Fortunately, AI can help you and your business users have an edge. Enable the users to leverage the artificial intelligence capability of your platform to identify their target cohort and prospects and get their ads displayed to them at the right time and on the right platform. AI helps in creating a detailed profile of the target prospects based on habits, work environments, job responsibilities and what motivates them the most. The business intelligence helps in crafting the social media marketing activities to drive meaningful engagement and tracking everything that matters. Businesses can see how users are interacting with their blogs, videos, images and other forms of content they share publicly or in groups. A business with the shortest turnaround time - higher response rate and lowest response time - is preferred the most. Prospects bestow a higher trust on companies that respond to users at their earliest. Such businesses are more likely to get more queries than their counterparts that responds at a slower pace. Thankfully, the integration of AI with social media takes real-time engagement to new heights. Recall, Facebook Messenger Chatbot that made headlines with AudiCup 2017. It makes the backend system more responsive across all web and mobile platforms and allowed users to collect vital information or updates on the events. Social media is an integral part of a customer relationship management platform. The liaison between the two makes brand communication with existing customers more relevant and targeted as users are more extrovert on social media when it comes to what they like and what not. Interestingly, AI-powered social media channels are to strengthen the CRM database further. AI can record even the minutest and minute details as what customers think about a brand, its products or services. Also, it can come up with better marketing metrics for structured and unstructured data. All this information enables customer service departments and people to know and serve their customers in a better way. Finding the right social metrics and delivering the right user experience is the need of the hour for businesses. Hence, being a social media or social networking app owner, if you want to stay relevant to your users, it’s a must that you honor their demand, make them decode the structured and unstructured data of social channels wisely leveraging AI and stay ahead of the competition.